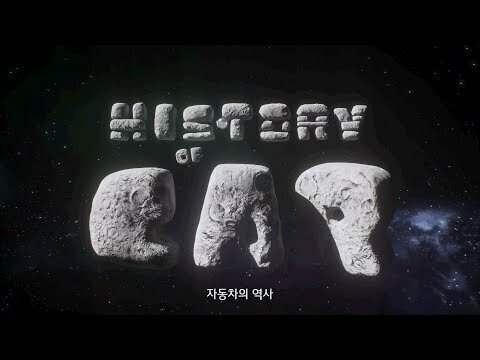 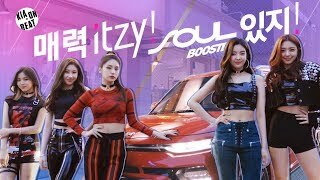 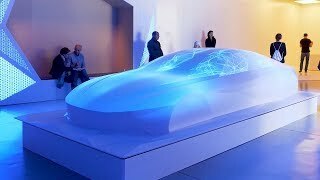 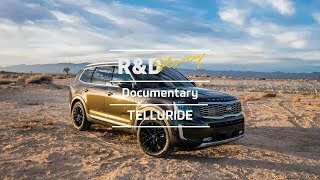 History of Car(자동차의 역사) Feat. 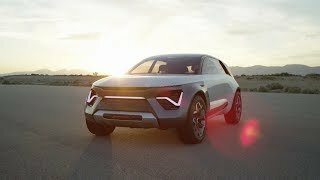 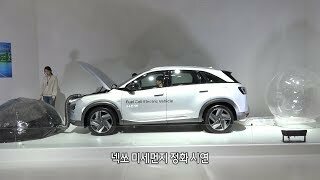 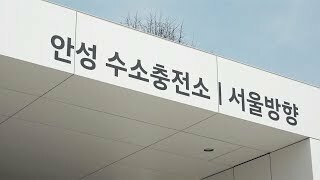 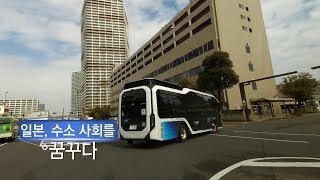 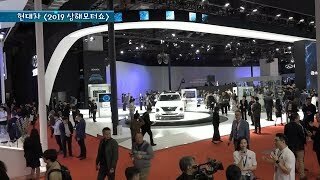 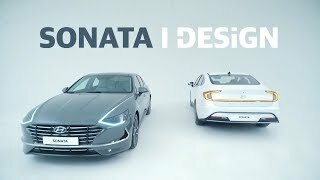 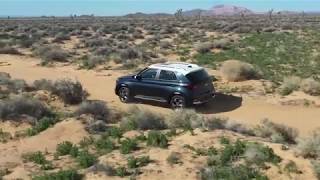 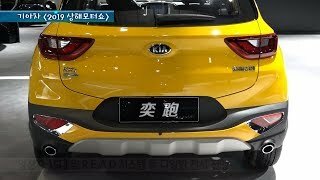 Kia motors > HMG TV | 히든-카를 찾으세요! 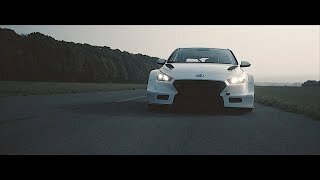 The miracle that all began with a small piece of iron.